Unfortunately there has been a lot of talk about suicide in the last month due to incredibly sad deaths in the media. It breaks my heart to think about all the people who didn’t think they had any way out but suicide. Mental wellness is a huge problem in our society these days and I think lack of knowledge and understanding is part of the problem. There are great natural products out there that can help with mental wellness but people don’t know about them. Today I’d love to tell you about another piece to the puzzle that can help with Mental Wellness…FOOD. Research is showing that processed foods and highly refined foods are increasing the risk of depression. 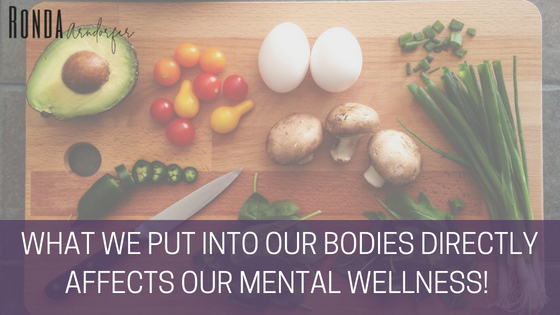 What you put in your mouth directly affects your mental wellness! 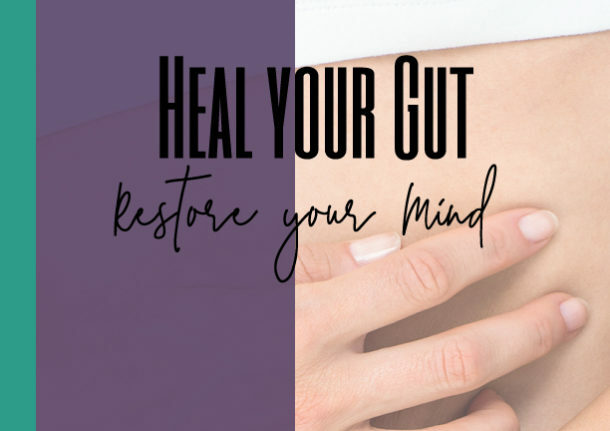 It’s time that we all start focusing on the changes we can make daily to help us stay strong both physically and mentally. Fruits and Vegetables – such as, spinach, kale, sweet potatoes, tomatoes, onions, leeks, garlic, peas, bananas, berries (frozen is good too), apples, grapes. Sauerkraut and other fermented veggies are great too! 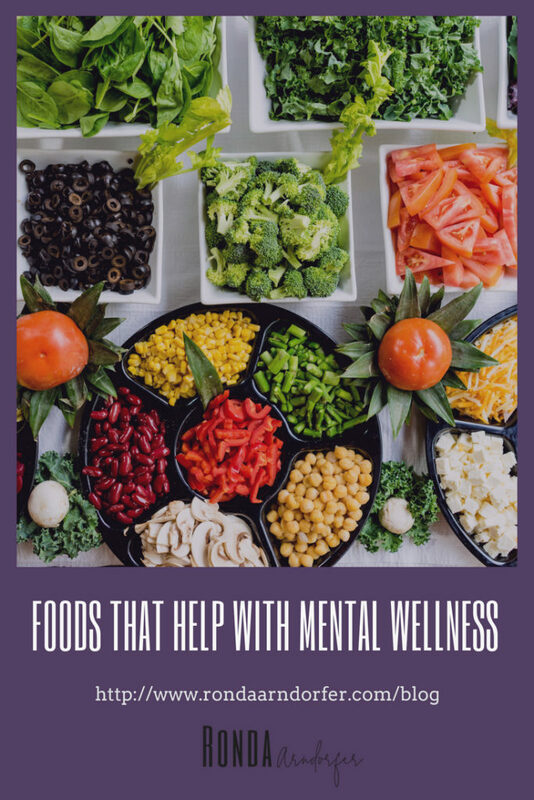 These are just some examples of the things you can eat to help with your mental wellness. It’s time we start doing something about this – too many people have died, enough is enough! Let’s educate ourselves and make decisions about what we are putting into our bodies and change the direction our society is headed. For more information please reach out to me at Ronda@RondaArndorfer.com.